Contact the Physiomesh attorneys at the law firm of Terry & Thweatt if you or someone you know have experienced a hernia recurrence and required revision surgery because of a laparoscopic Physiomesh Flexible Composite Mesh failure. You may be eligible to collect compensation for your medical expenses, lost wages, and other damages. What is Ethicon Physiomesh Flexible Composite Mesh? Surgeons perform thousands of ventral hernia repairs in the United States each year. In many instances, these operations are minimally invasive, or “laparoscopic” procedures. Ventral hernias occur when internal organs squeeze through a hole or weak spot at the site of a previous surgical incision. During these operations, it is common for surgeons to stitch a mesh patch over a hernia to strengthen and reinforce the abdominal wall to prevent the hernia from reopening (a condition called recurrence). Physiomesh Flexible Composite Mesh is a product manufactured by Ethicon, a subsidiary of Johnson & Johnson. It’s a flexible composite mesh used in laparoscopic procedures. It is a flexible, large pore, composite mesh made of non-absorbable polypropylene filaments that have been woven into a fabric. The patch is laminated between two layers of Monocryl (poliglecaprone), which is intended to have anti-inflammatory or anti-adhesion benefits. Physiomesh Flexible Composite Mesh received U.S. Food and Drug Administration (FDA) approval in 2010 through the agency’s 510(k) process. This means the product was allowed on the market without requiring new safety studies because it was “substantially equivalent” to other types of hernia mesh on the market which the FDA had already approved. In May 2016, Ethicon initiated a voluntary recall of their Physiomesh Flexible Composite Mesh (for laparoscopic use) product. This followed an analysis conducted at the request of the Ethicon Medical Safety Team of unpublished data from two independent hernia registries that revealed the recurrence/re-operation rates (respectively) after laparoscopic ventral hernia repair using Ethicon’s Physiomesh Composite Mesh were higher than the average rates of the comparator set of meshes among patients in these registries. Because Physiomesh has such a high-rate of hernia recurrence, revision surgery and other complications, patients could find themselves saddled with substantial medical expenses, lost wages, pain, suffering and more. If you or someone you love has suffered from complications due to Ethicon Physiomesh, you may be entitled to compensation from the manufacturer. 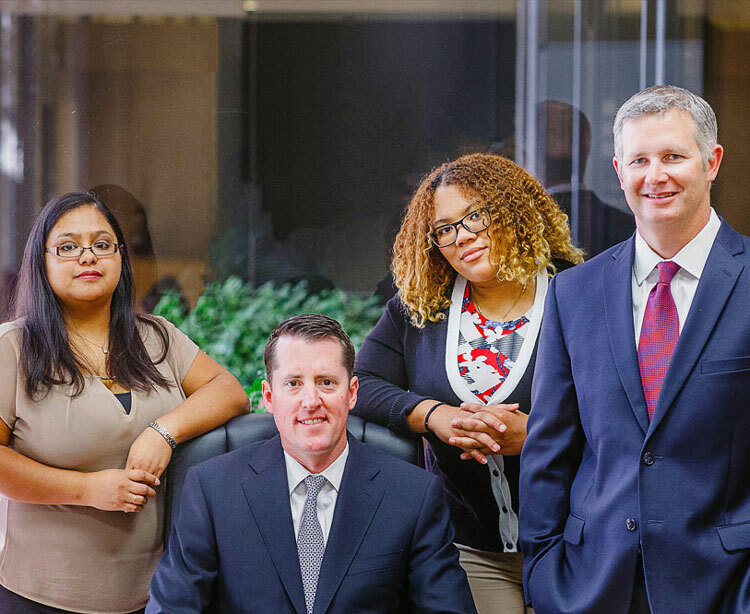 The law firm of Terry & Thweatt has the experience needed to help clients harmed by Physiomesh and defective medical devices. Call us at 866-870-0008 or contact us online to schedule a free, confidential meeting with our attorneys. We can review your case, answer any legal questions you might have, and advise you on the best way to proceed with your claim. Terry & Thweatt handles all our Physiomesh and other defective medical product cases on a contingency basis. This means you get first class legal representation with no upfront costs to you – we only collect our fee after we’ve secured your settlement.